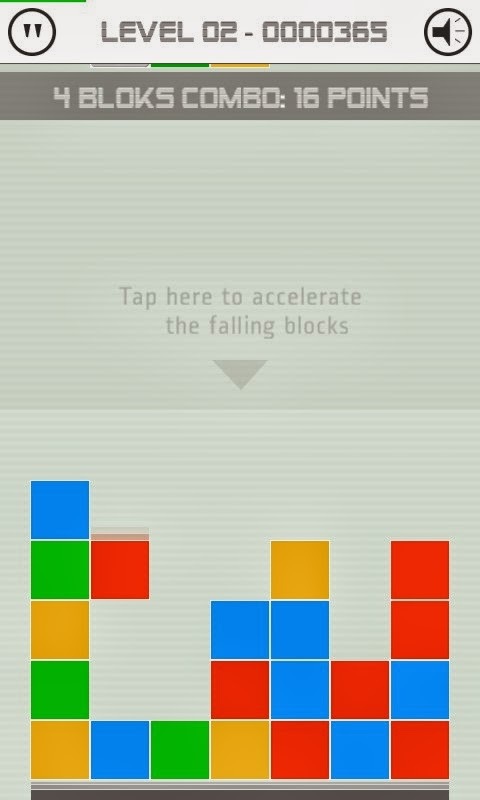 Focus On Windows Phone: Game Review: "Stack"
Are you a fan of Tetris but a bit bored with the game play? If so, Stack from LoonApps is the game you need to try. This random block faller takes every thing I love about the classic puzzle game and puts it on steroids! The game is simple enough, with blocks falling from the top of the screen to the bottom. The area above the drop zone is the accelerator, or in most cases, the almost instant drop. A quick flick of a row or column allows you to move blocks in the same row and score even larger groups. Stack is completely worth the $.99 price tag, but for the next few hours, you can snag it for free through the #myAppFree program for Windows Phone. You can find the latest from Loon Apps on Twitter by following @loonapps. Support my blog by shopping! This blog is published from an HTC (M8) for Windows from www.4gfastdata.com. Simple theme. Powered by Blogger.